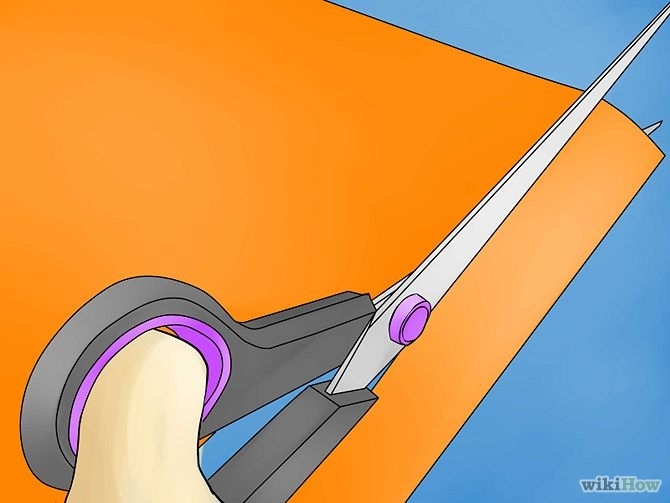 1.Cut a strip of paper or a piece of string. 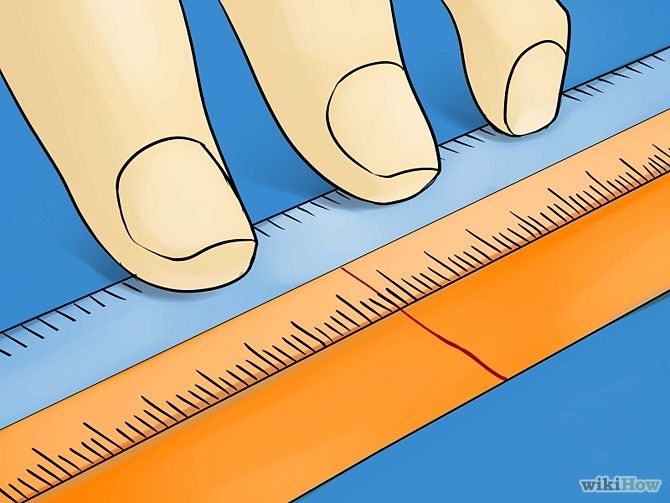 The paper strip should be approximately 1/2" wide, and 5" long. 2. 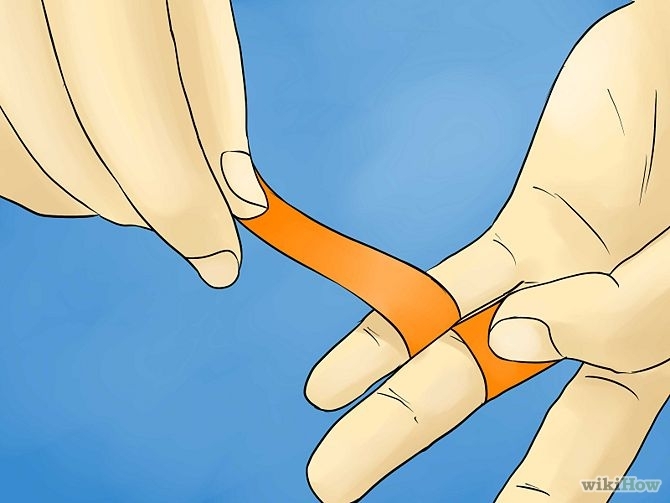 Wrap the paper or string around the finger to be sized. Slide the paper or string up to the knuckle, as the ring must be sized large enough to able to slip off and on, over the knuckle. 3. 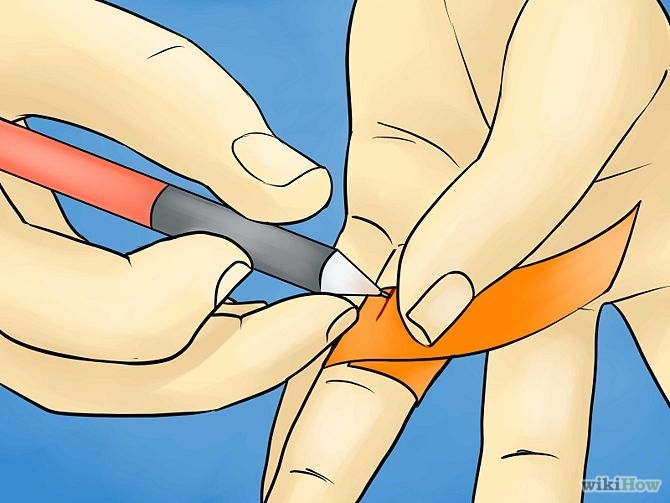 Use a pen to mark the string or paper where the long end overlaps. 5. 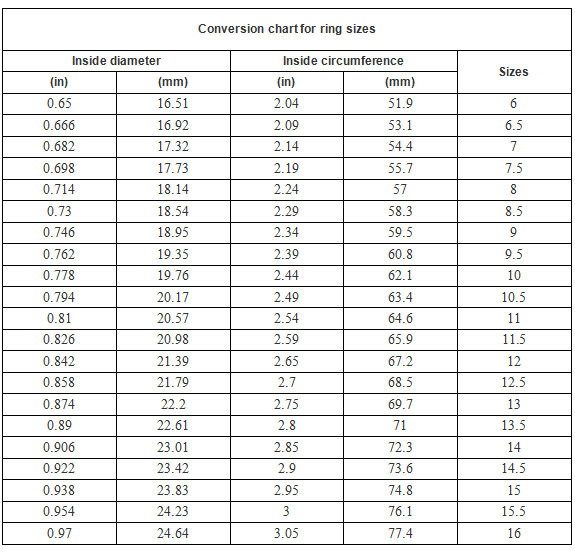 Locate your ring size by locating your measurement on our conversion chart below. 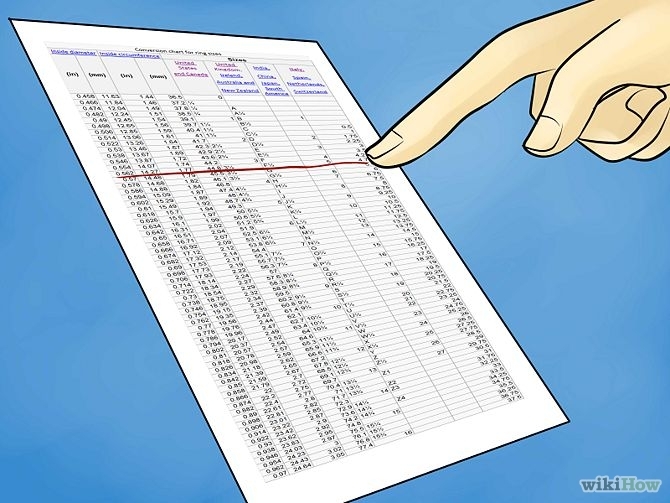 If the measurement falls in between two sizes, it is recommended that you choose the larger size.